Who are we? We're real women like you. 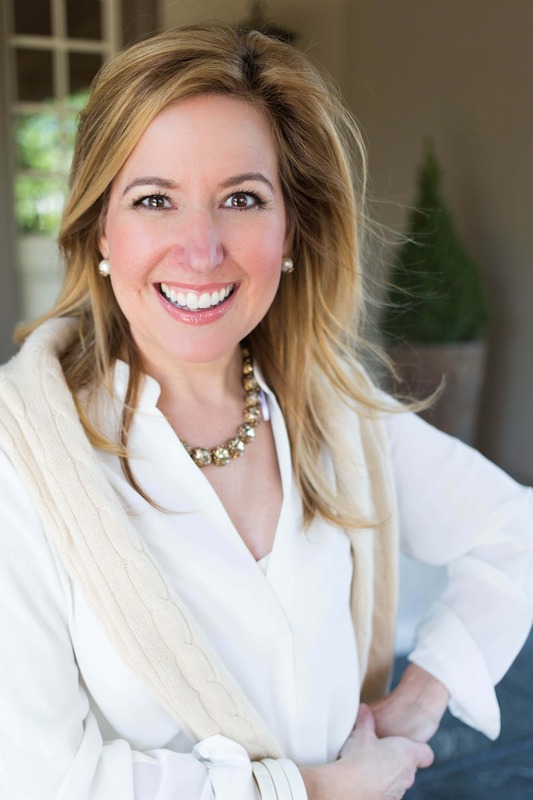 Tina Adams launched YourStyleVault after opening Tina Adams Wardrobe Consulting in 2007. She built a loyal following, serving many men and women with her team. Tina and her team are shopping sleuths, truth-tellers, and have never met anyone they couldn’t dress. 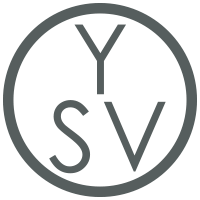 Oh, and they negotiate exclusive discounts at some of the best retailers and boutiques in the country, passing on those discounts to YSV members, who regularly find themselves inundated with oohs and ahhs and compliments from friends and strangers alike. Tina Adams, a native of Nashville, spent the majority of her youth in a school uniform wearing plaid skirts and saddle oxfords (which may explain her obsession with tartan and brogues), and found she had a knack for turning a few simple items into a wardrobe of seemingly endless opportunities. But she also has a heart for helping women and you can regularly hear her say, “This isn’t a fashion job. It’s a mission to help women feel great so they can live their lives happily. 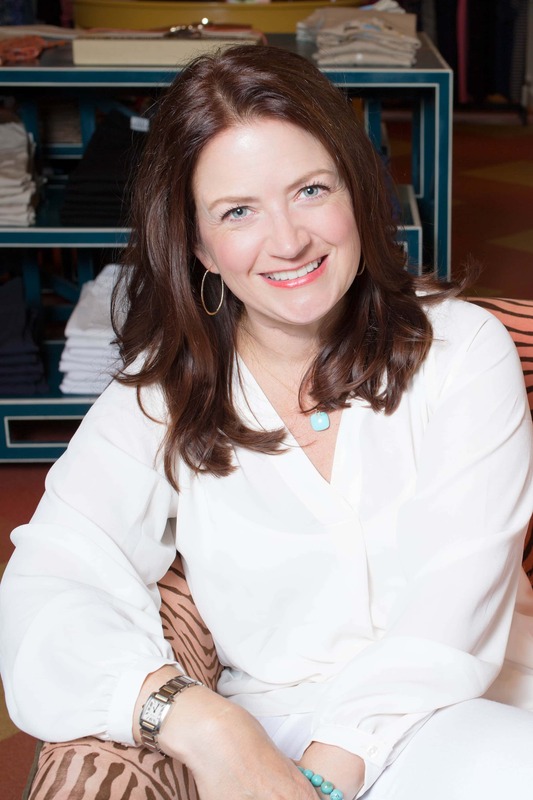 They're just clothes, after all.” Tina’s clients have always valued her commitment to being a truth-teller when it comes to evil capris, building a wardrobe around timeless classics, and showing you the right way to embrace a fun trend. Tina also has a special place in heart for women battling breast cancer, for many reasons including her decision to have a prophylactic double mastectomy. Finding it difficult to dress and deal with simple tasks like washing her hair, Tina teamed up with her best friend and beauty expert, Deidre DeFelice, to found The Pink Chapter. You can read more about to help us give back here. Fashion coupled with serving others is in Barbara’s blood. Her first job was in a fabric store, where she created sample outfits that were displayed for customers. Later, she graduated from The University of Kentucky with a degree in Textiles, Clothing and Merchandising. 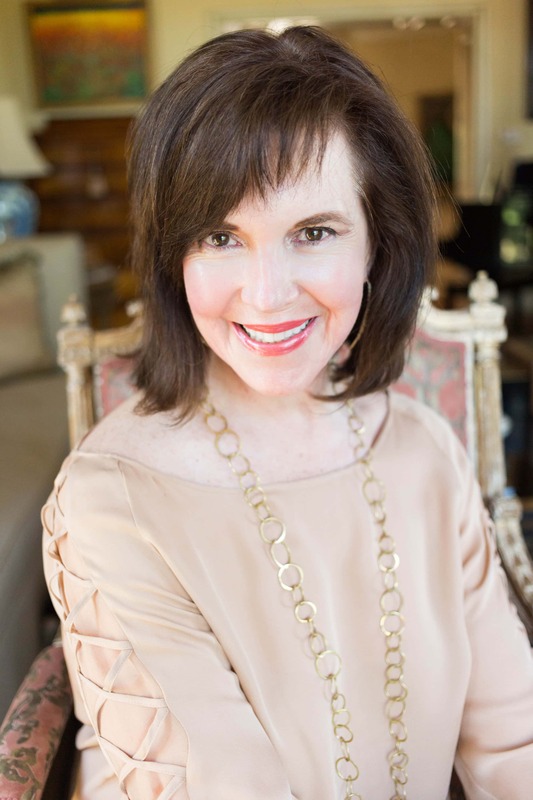 After moving to Nashville more than 35 years ago, Barbara spent many years in management for one of our city’s first department stores, Castner Knott Co. After 10 years with Castner Knott, Co. and fast forward a few years…Barbara hired Tina about 6 years ago when she was the marketing director for her husband’s new start-up company. Tina came in and changed her life because with Barbara’s super busy professional life she didn’t have to think about what she was going to wear each day. When Barbara’s husband sold the company, she knew that working with Tina as one of her stylists was the perfect fit. Barbara has worked with clients of all ages, shapes, and sizes. Her most favorite aspect of her job is to help her clients to think out of their box a little so to understand what really makes them feel and look their best! Deidre likes to consider herself a 'day maker' and finds it profoundly rewarding to make women feel beautiful. With a natural born passion for the beauty industry, she loves how her personal creativity can positively impact someone's life. Growing up in a small town in Michigan, Deidre attended Douglas J. Aveda Institute in Ann Arbor immediately after high school. She moved to Arizona and then California before she found herself settled in Nashville, TN in 2009. She has obtained over ten years of experience in the industry and has spent the past 4 years working as a stylist and the Director of Operations for The Blowout Co. of Nashville. In February 2015, her work was seen on the red carpet at the Grammy Awards. In 2013, she had the opportunity to style hair backstage at the Miss America pageant, which is what led to her first magazine cover. 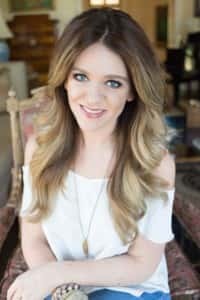 Her work has also been seen on www.taylorswift.com, www.self.com, www.people.com, on the stage of the Grand Ole Opry and on the red carpet at the CMT Music Awards and the ASCAP Awards. In July 2014, Nashville Lifestyles Magazine recognized her as Best Blowout in Nashville. Deidre has always had a passion for writing and you may have read her numerous beauty posts on Tina's blog in the past! She has also been recently published several times on Thought Catalog. In April 2016, she launched her own blog, Left to Write which is a collection of stories meant to inspire. Being submerged in the beauty world has led to an obvious love for fashion and Deidre's standout style never goes unnoticed. Everyone knows her as the complete opposite of Tina and she isn't scared to break a rule or two! She is dreading the day ripped jeans and ankle booties go out of style. Francie has had a flair for fashion since she was a little girl, but what she wears has improved significantly since she met Tina in 2010. Building her best wardrobe has boosted Francie’s confidence not only in her attire, but also overall, as well as making that dreaded feeling of not having the right thing to wear a rarity. Francie grew up in Alabama and has lived in Nashville for more than half of her life. She completed her bachelor’s and master’s degrees at Vanderbilt University and received her doctorate in public health from the University of North Carolina at Chapel Hill. Francie is a nurse practitioner and nurse-midwife who has worked in a variety of clinical practice settings as well in nursing education and health care research. She is currently the Editor-in-Chief of the Journal of Midwifery & Women’s Health and co-editor of the award-winning textbook Women’s Gynecologic Health, now in its third edition. Francie’s biggest loves are her family, connecting people, the South, music, and traveling. Her favorite fashion items are dresses and jewelry. What you actually need, where to get it & how to wear it. 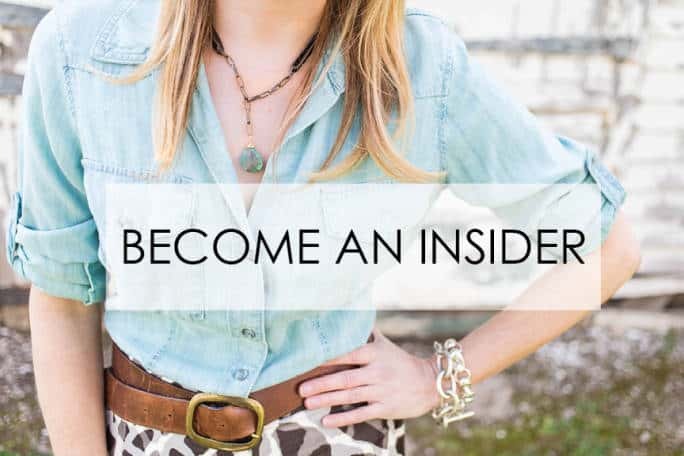 Provide Details to Access Your Style Blog! Become an Insider when you join our Style Vault weekly shopping service. Be the first to shop our favorite styles, and never wear the wrong thing again. Want even more great style and exclusive benefits? Experience Style Vault Complete. All-access to shop additional categories from our contributors in skincare, beauty, hair, accessories and more. Plus, receive special perks to enhance your best style.